Update : Version 1.1 released ! Crack is out !! This is the server for the iPod Remote Controller. This is the server part of iPod remote. 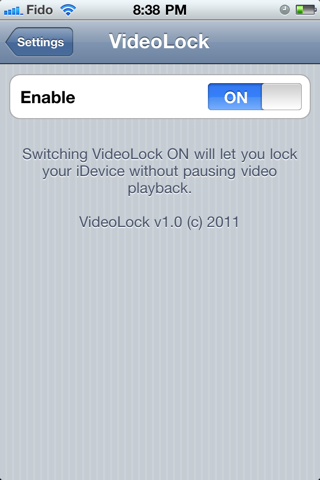 Install this on any iOS device you want to be able to control with the iPod Remote Controller companion app! This will not add new icons to your homescreen. 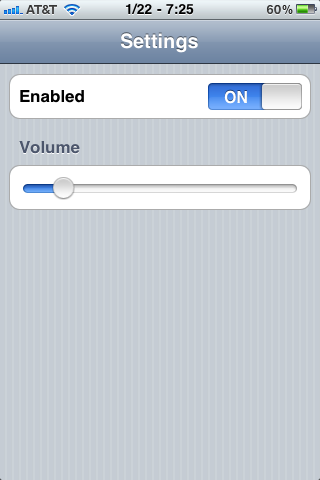 You can configure options from your Settings app. Use the Camera app to take photos or shoot videos with the screen off. 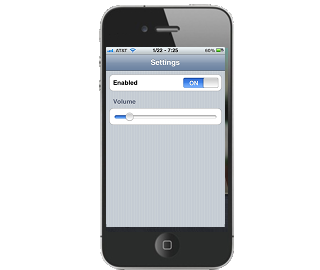 To use, press the sleep button when in the Camera app, then use the volume buttons as the camera shutter button. Also, you can start recording a video using the screen first, then press sleep to continue recording with the screen off. No new icons are added to your homescreen and there are no options to configure. Update : Version 1.1-2 released ! Crack is out !! You must reboot your device manually after installation. 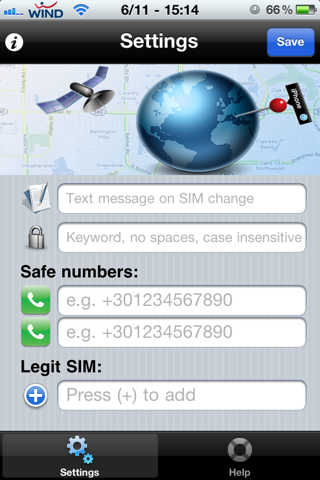 Track and recover your lost iPhone with a single SMS. A few minutes ago, I covered some news about a new app called 3DBoard, which created a 3D like effect for your SpringBoard icons. 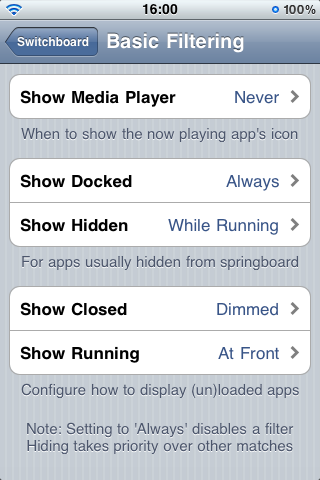 However, our good friend Ryan Petrich, developer of OverBoard, has been developing an app very similar called DeepEnd. The biggest difference here is that it is the Wallpaper reacts to your movements rather than the icons, which creates a 3D feel and add's depth to your wallpaper. 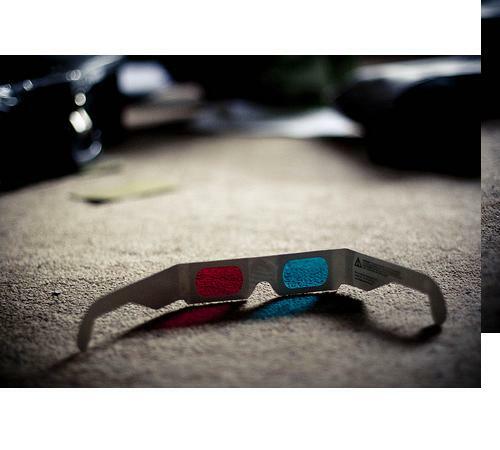 It is rumored that the price when release will compete with that of 3DBoard. Both apps are a similar end result yet work differently under the hood. Update : Version 1.3-1 released ! Crack is out !! 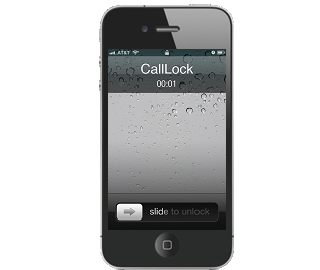 CallLock is a tweak that locks your iPhone screen during a call. It can be enabled either manually or automatically and will prevent you from accidentally pressing buttons that could dial, mute, hold, or hangup a call by mistake. This is especially useful for people who have a faulty proximity sensor in their iPhone 4. CallLock will override the default action of the Power button during a call to lock the screen instead of the normal end call action. 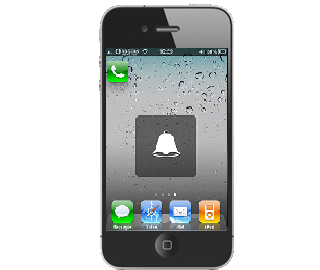 CallLock will automatically lock your screen as soon as a incoming or outgoing call is connected. 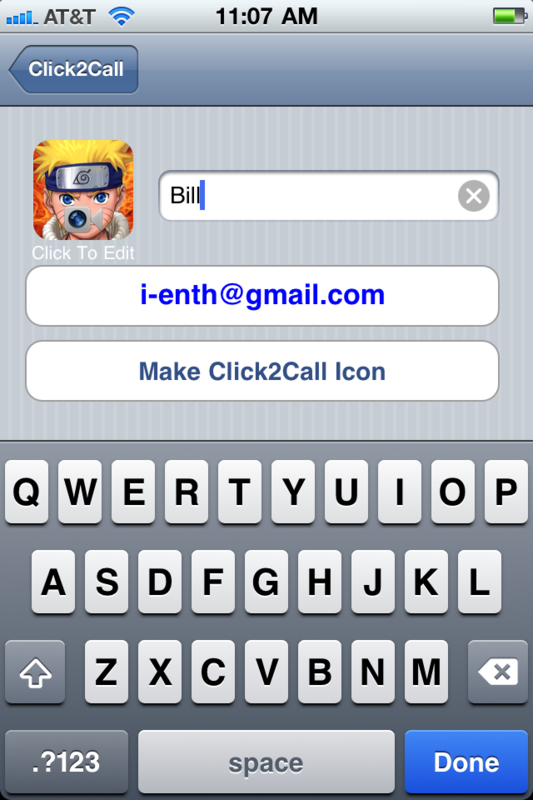 CallLock is enabled in manual mode by default. 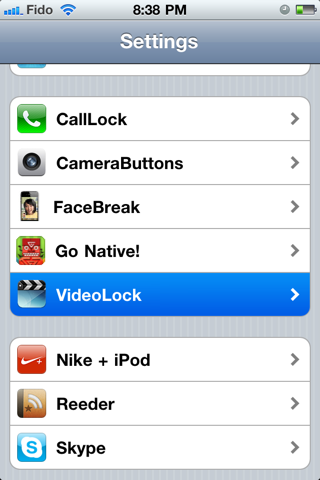 To enable CallLock automatically you must turn on the feature from inside your Settings app. No new icons will be added to your home screen. 2011 is going to be the year of the dual-core smartphone according to industry website DIGITIMES. Citing the infamous ‘industry sources’, DIGITIMES reports that Nvidia, Qualcomm and Broadcomm among others have already released multi-core platforms with others on the way. While LG Electronics (LGE) and Motorola already unveiled their dual-core smartphones at CES, HTC, Samsung Electronics and Nokia are expected to showcase similar models at the upcoming Mobile World Conference (MWC), indicated the sources. 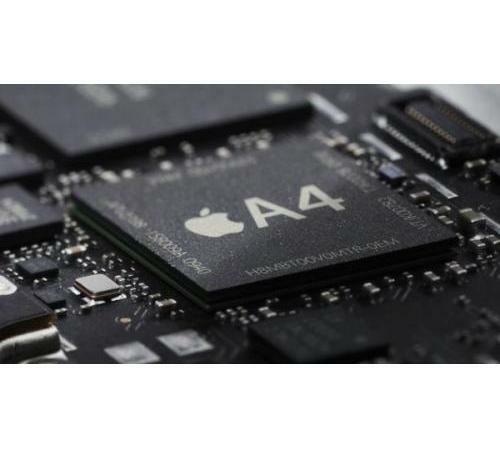 It is anticipated that smartphone giant Apple will join the Dual-Core smartphone party with iPhone 5 this year. 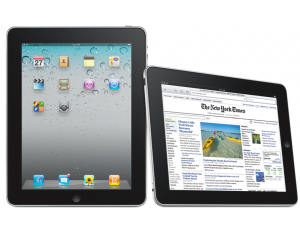 RIM already has a dual-core CPU in its upcoming PlayBook tablet and Apple is believed to be looking at a similar chip for its 2nd generation iPad. Sales of multi-core smartphones will account for 15% of global handset shipments in 2011 with the ratio likely to climb to 45% in 2015, according to an estimate by Strategy Analytics. With smartphones becoming more and more powerful and users demanding HD visuals and high resolution screens it’s perhaps inevitable that hardware specs will need to grow in order to power them. One thing you have to love about the iOS jailbreak community is the way they continuously come up with little tweaks that most of us would never think of. 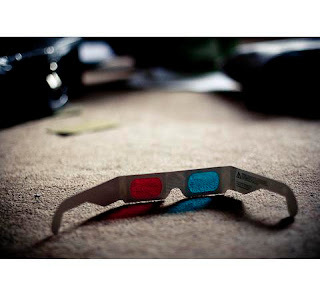 3DBoard is firmly in that category. 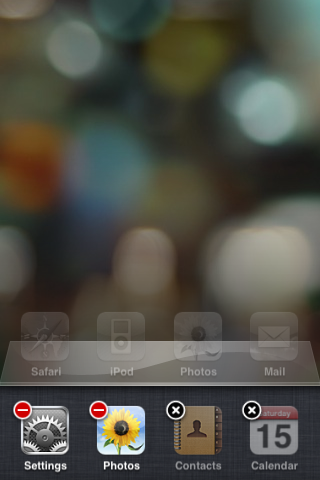 3DBoard makes the icons on your iPhone’s homescreen appear 3D without the need for any glasses. 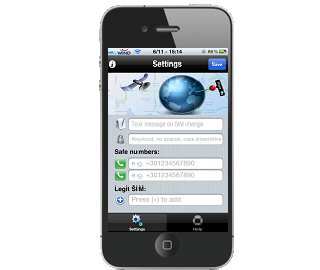 This little feat of coding genius comes courtesy of code-wrangler Apocolipse and uses the iPhone’s built-in sensors to know when and where to add a shadow to your icons which gives them the appearance of being 3 dimensional. 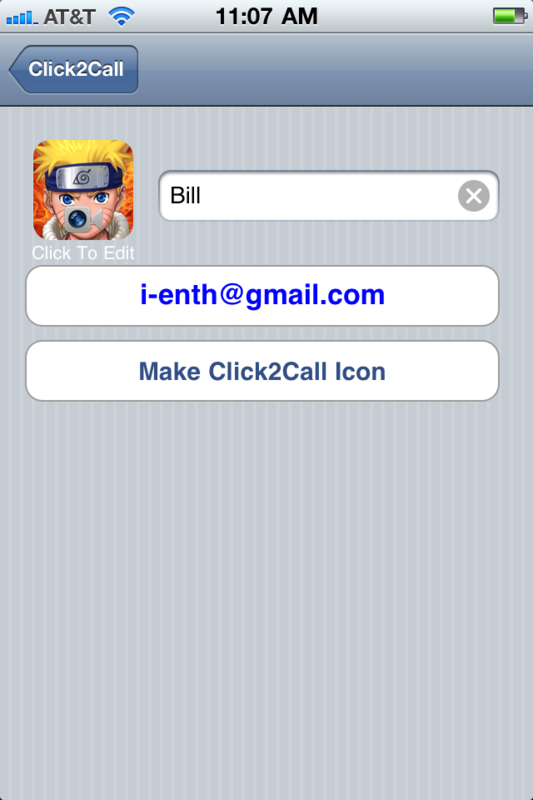 It’s all very clever stuff and makes me wish I was jailbroken again! 3DBoard will be available for purchase through Cydia soon and will be priced at $4. 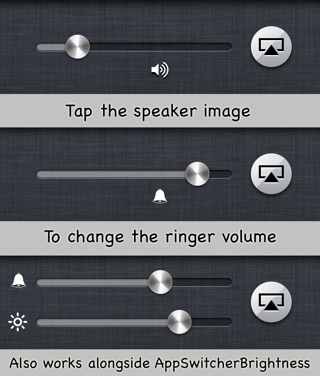 Change ringer volume on the app switcher bar, as well as the music volume. Tap the speaker image to change it to ringer mode. Tap again to change the music volume. 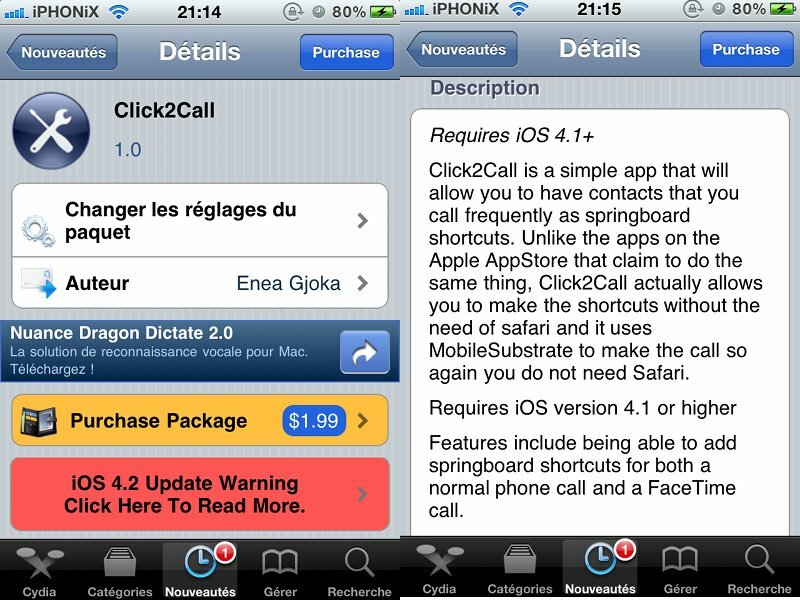 Only for iOS 4.2 and above. No new icons are added to your homescreen, and there are no options to configure. SilenceNow automatically mutes the ringer on your phone when you pick it up. It’s that simple! Instead of having to fumble around to press buttons and silence that annoying ringer once you’ve laid hands on your phone let SilenceNow take care of it for you. You will be amazed at the ease of use and social benefits of an automatic ring silencer. No more dirty looks from people around you as your phone rings over and over at awkward times -- use SilenceNow for peace of mind! No new icons are added to your homescreen. 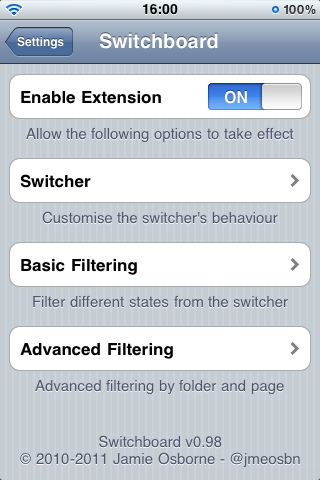 You can configure options from your Settings app. 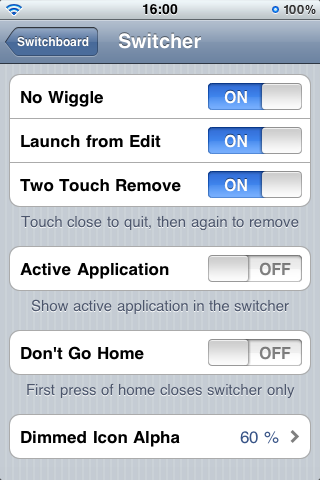 Toggle Silent mode using Activator events and disable the hardware switch; good for people with broken switches. Default events are: Double Tap on the lockscreen clock and Hold statusbar anywhere else (Can be changed in Activator Settings). Recent/CallLog Delete is a paying application from BigBoss on Cydia (1,49$). 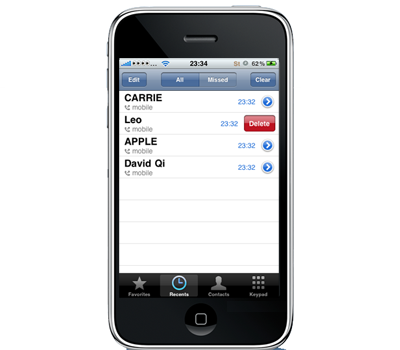 This tweak will permit you to remove one by one calls in your recent call list ! Integrated in the native application of your iPhone. Commercial Times, says Apple Insider. The same source also claims the iPhone 5 will begin production around May. 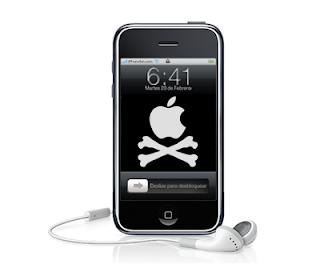 The iPhone Dev-Team has successfully ported “Monte” technique back to iOS 4.1. 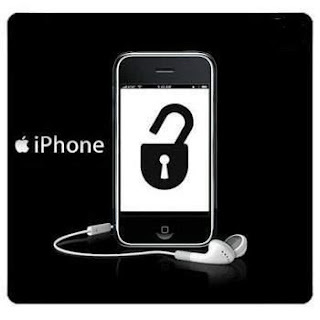 This will enable users to untether the iOS 4.2.1 jailbreak on iPhone, iPad and iPod touch without having 4.2b3 SHSH blobs saved on Cydia. 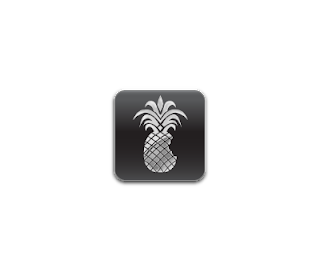 With the next Redsn0w 0.9.7 update (possibly for both Windows and Mac), you will now be able to untether your iOS 4.2.1 jailbreak using iOS 4.1 IPSW files. 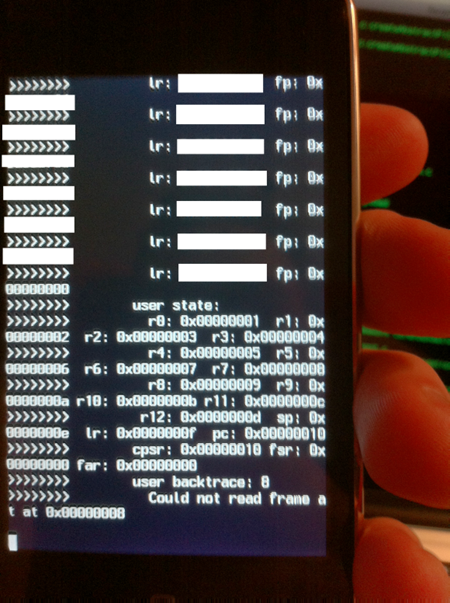 Turns out the 4.1-blob version of Monte wasn’t so hard http://is.gd/3yMmRb … Next step: porting it forward to 4.3beta! Adding a spot of color to an otherwise sparse iPhone home screen is one of the main reasons to jailbreak an iDevice these days, and until today finding the right theme has been a chore. 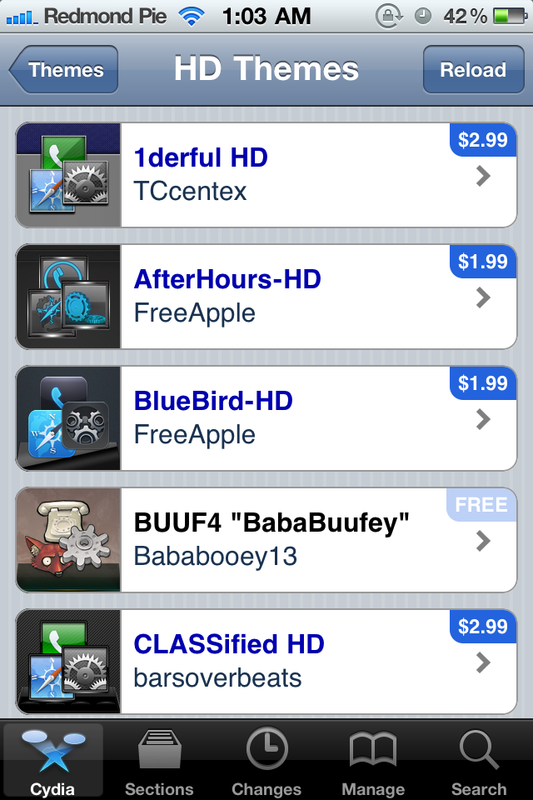 That’s where Cydia’s new Theme Center comes in. 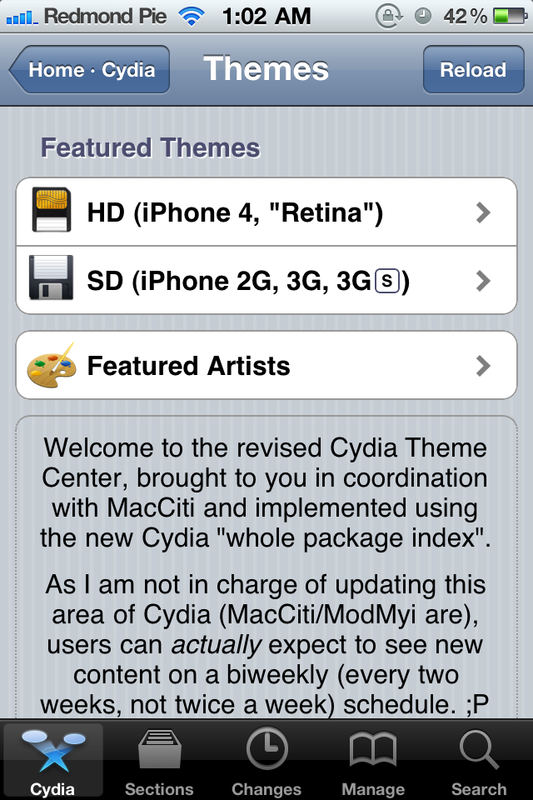 Theme Center is only now possible after a recent update made to Cydia by master of all things jailbreak, Jay Freeman. The update allows users to check the store for previously purchased apps and packages as well as implementing a new database. It’s this database that means users will be able to browse featured themes and download them in either standard or Retina Display-optimized versions. 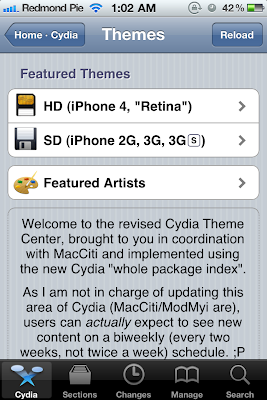 As of writing this post, the selection of themes is limited to those chosen by the staff of ModMyi or MacCiti. The plan is to allow users to submit their own themes and vote on the best ones at a later date. Even with the limited selection available, over 15,000 people used the feature in just one hour. All in all, it’s a great addition to the Cydia store and one that show’s Freeman’s continued support of the jailbreak scene. 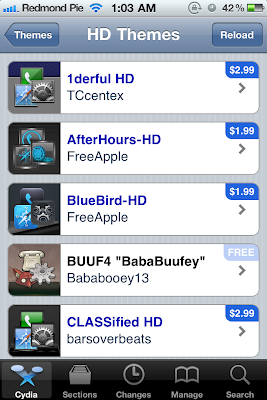 With the advent of the App Store and then the relaxations of some iOS limitations many thought jailbreaking would lose its appeal. 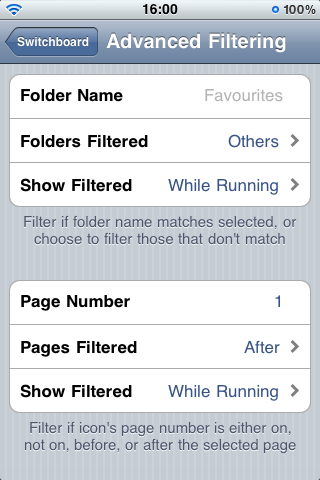 With features like Theme Center coming to Cydia, we can’t see that happening any time soon! 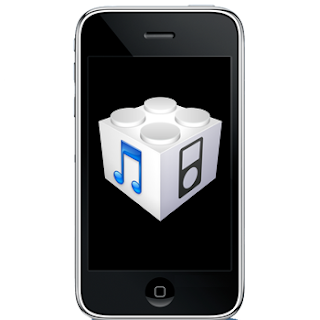 As we reported earlier, iOS 4.3 Beta 2 has been seeded to developers. “Find My Friends” was discovered in the first Beta which shipped about a week ago. And now in the second beta, 9to5Mac points out that two new features are coming to iOS devices, namely, “Photo Streams” and “Media Streams”. Photo Streams will allow you to invite your friends to view your photographs as you take them, and upload them to Apple’s cloud service. With Photo Streams, you will also be allowed to invite" other users to view your pictures as you take them and upload them to a service. This service looks like it is connected to MobileMe, and we speculate that “Media Stream” can be directly connected to “Find my Friends.” We think Find my Friends will be another aspect of Apple’s social network, a part of a free MobileMe, where you can choose to view your friends’ “Photo Streams” all on that same map. Also, some more evidence has been found related to Camera, FaceTime and Photo Booth apps coming to the iPad 2. 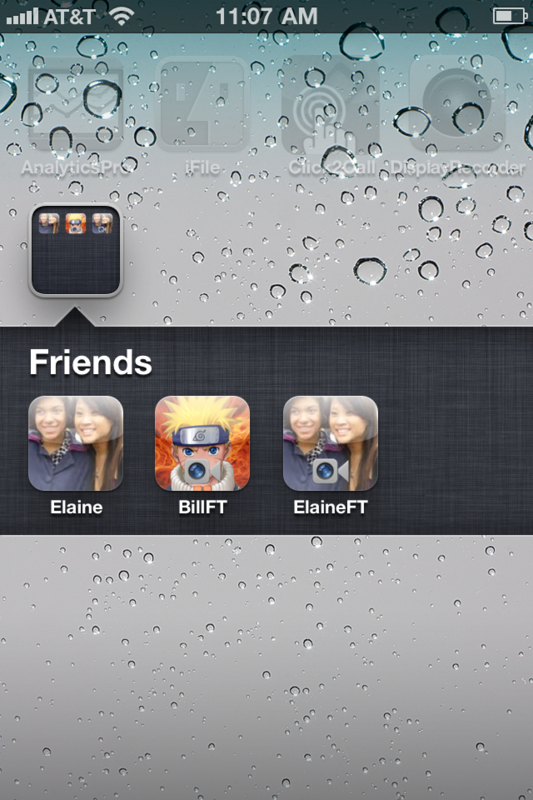 An image (possibly of iPad 2) has been found with the following apps on the homescreen. The purpose of this image is to preview your chosen wallpaper on the homescreen. 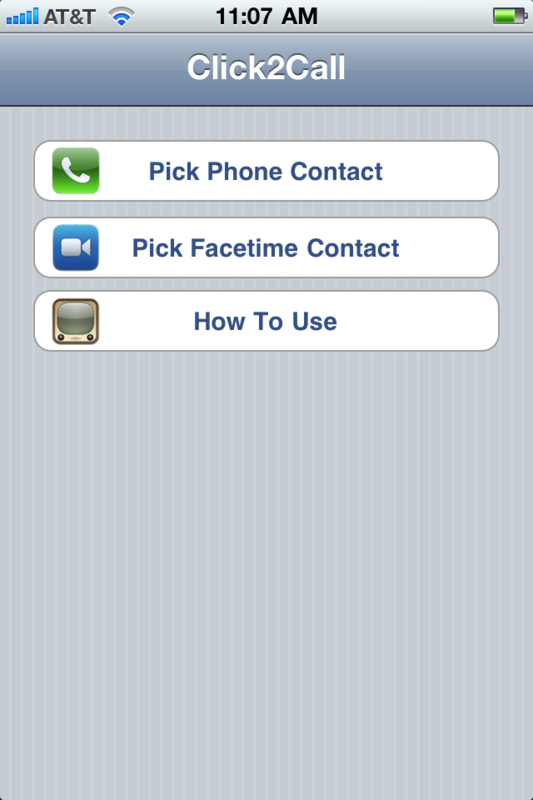 FaceTime for iPad will allow iPad 2 users to video call users with iPhone 4, iPod touch 4th Generation, and Mac owners. 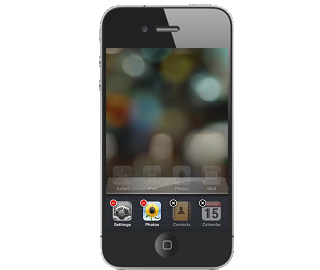 The Camera application will obviously allow you to take pictures and videos. Last but not the least, the Photo Booth app will allow users to take fun photos and apply different filters to their images. Some of the filters found in the Beta include Thermal Camera, Mirror, X-Ray, Kaleidoscope, Light Tunnel, Squeeze, Twirl and Stretch.